Is English "weird"? Many of us might feel this is true when we're trying to explain the complex spelling rules of the language, or the meanings of idioms such as "it's raining cats and dogs" to someone who is learning English. Teaching or learning any language is, however, never an easy task. But what is a "weird" language anyway? I am a linguist and we generally aim to be as objective as possible in the study of human language. We view ourselves as language scientists who make hypotheses about how humans use language and test them against linguistic data. Unlike so-called "language police," we believe it is important to avoid where possible making value judgements about language. Some computational linguists have, however, used data in the World Atlas of Language Structures (WALS) to explore which languages might be considered the "weirdest". This was not just a value judgment: they systematically compared the information in the WALS website for 239 languages from different parts of the world. Their aim was to find out which languages had the largest number of features that differed most from other languages. In this survey, English came in 33rd position out of 239 languages. So it was definitely "weirder" than over 80% of the other languages in the survey. Critics though have claimed the survey indulged in cherry-picking only a few features of the world's many languages. Indeed, there are features of English that are not "weird" compared to many other languages, such as its basic subject-verb-object word order. But let's look here at two features of English that might in fact be unusual. English probably sounds a little "weird" to many speakers of other languages. 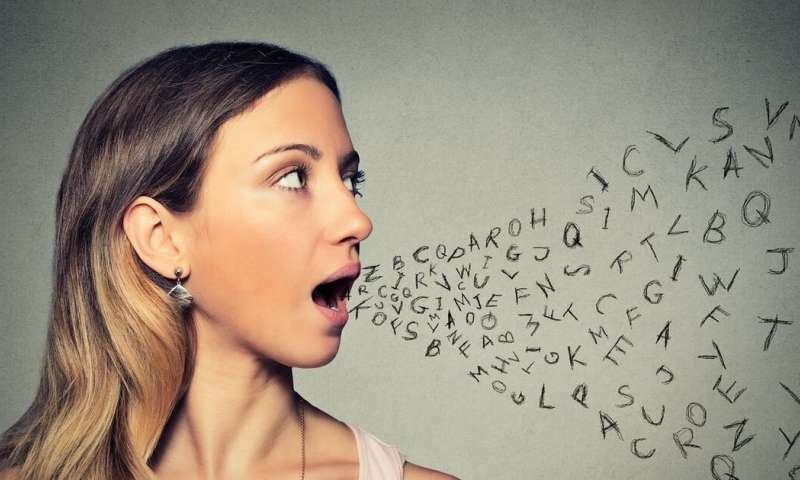 According to the WALS, the average number of distinctive speech sounds in the world's languages is about 25-30 – known as "phonemes." Pirahã, an indigenous language spoken in the Amazon region of Brazil, has an unusually small set of phonemes. It has eight consonants, and just three vowels: /i/, /a/ and /o/. In contrast, Taa – also known as !Xóõ) is a language in southern Africa which has more than 100 phonemes, including many different types of click sounds. Sign languages, such as British Sign Language or American Sign Language, do not use sounds at all. Signs are, instead, composed out of combinations of handshapes, movements of the hands, and locations on or near the body of the signer. English has some comparatively unusual consonant sounds as well. Two sounds, those represented by the "th" in "bath" and "bathe" respectively, are found in fewer than 10% of the languages surveyed in WALS. In fact, these two sounds are generally among the last sounds acquired by children, with some adult varieties of English not using them at all. English grammar is also "weird." English uses varying word orders to distinguish between questions and statements – meaning that the subject of the sentence precedes the verb in statements. Take the phrase "life is a box of chocolates" for example. Here, the order is subject ("life") followed by the verb ("is"). In the question, "is life a box of chocolates? ", the order of these elements is reversed. In Japanese, for example, you add the question particle "ka" to a statement to turn it into a question. The second most common strategy in WALS was to change the intonation pattern, such as changing a falling intonation pattern (for a statement) to a rising one (for a question). In contrast, Mixtec (an indigenous language of Mexico) is a highly atypical language because it does not use any grammatical strategy to distinguish between questions and statements. That said, it is impossible to conclusively make the argument that English is, or isn't, "weird" because all the data needed to make this judgement is not available. 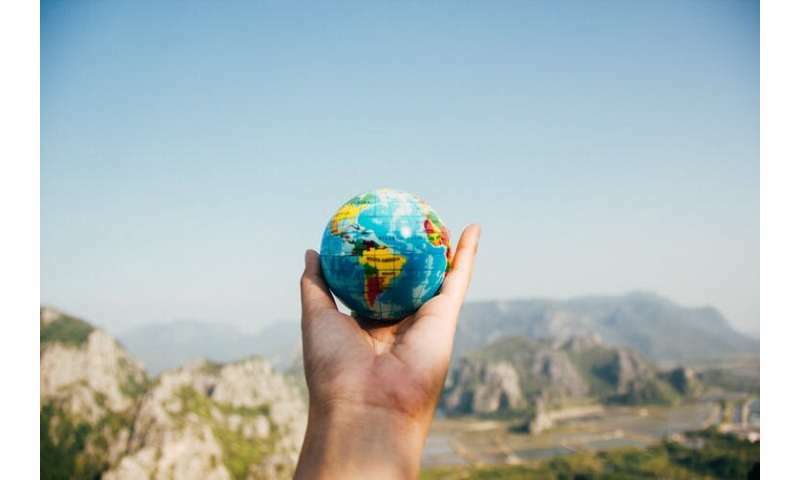 As several thousand languages have not yet been included in WALS, this means WALS can only be used to compare English with a small proportion of the estimated 7000 languages in the world today. So more language documentation is ultimately needed to give a better understanding of the world's amazing linguistic diversity. "English is about as pure as a crib-house wh***e. We don't just borrow words; on occasion, English has pursued other languages down alleyways to beat them unconscious and rifle their pockets for new vocabulary." "Aoccdrnig to a rscheearch at Cmabrigde Uinervtisy, it deosn't mttaer in waht oredr the ltteers in a wrod are, the olny iprmoetnt tihng is taht the frist and lsat ltteer be at the rghit pclae. The rset can be a total mses and you can sitll raed it wouthit a porbelm. Tihs is bcuseae the huamn mnid deos not raed ervey lteter by istlef, but the wrod as a wlohe. Atfer rieicevng the eamil aovbe, I tuohght it'd be a good ieda to witre a pgorram to test the trehoy out!" Isn't the English language weird ?? Yes, but I feel it is the migrations that sometimes have replaced the population more or less completely. I mean, Scandinavian Vikings used *both* different word orders and intonation to distinguish between statements and questions - we still do. I would rather say English is "a total mses", as languages are wont to be due to their evolution. We shall fight on the beaches; we shall fight on the landing grounds; we shall fight in the fields and the streets; we shall fight in the hills; we shall never surrender.